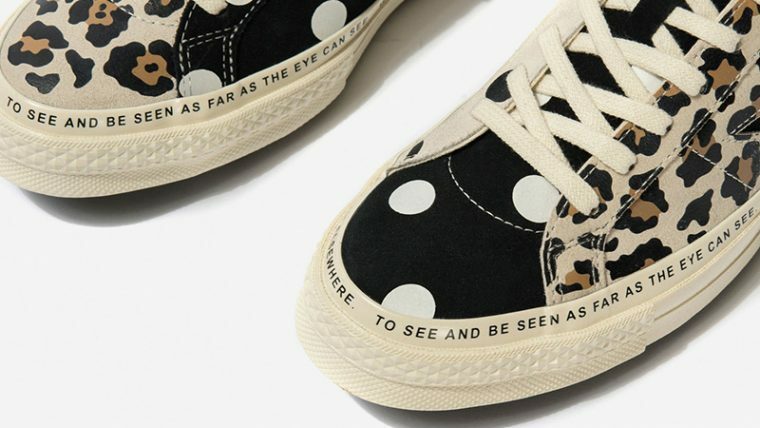 Here we take a closer look at the Brain Dead x Converse One Star Graphic. 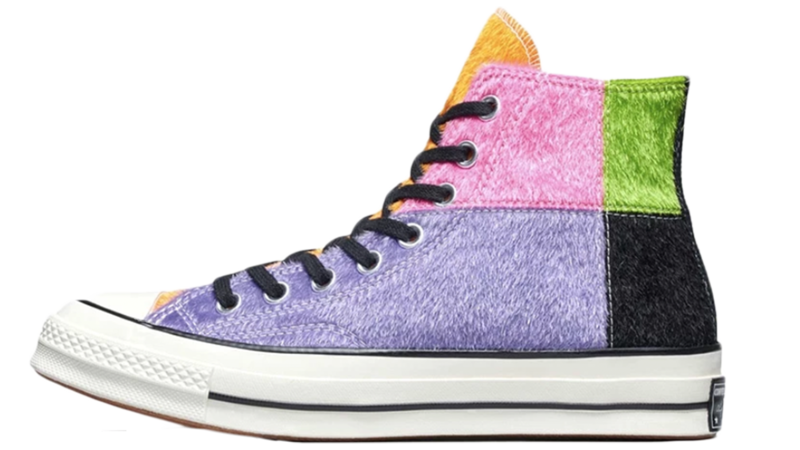 Following in the footsteps of the collaboration’s sought after Chuck 70 which launched last year, this reinvented One Star features a bold multi-patterned look. 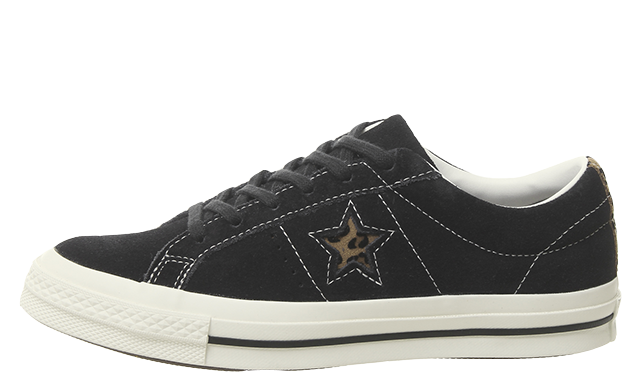 Converse’s upper is covered in signature suede in this release, complete with the brand’s cut-out One Star logo for a classic backdrop. 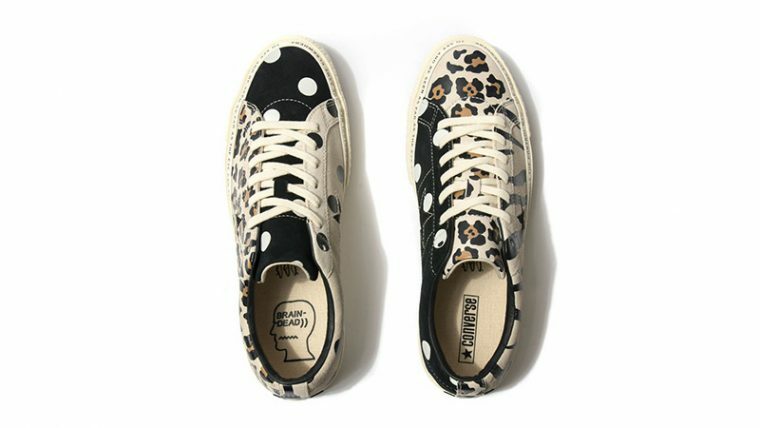 Kyle NG’s reimagined design is showcased predominately by the leopard, zebra, and polka dot prints which create a contrasting look on each side of the shoe. The collective’s motto: “Brain Dead Is Not One Person, Nor Is It One Idea. 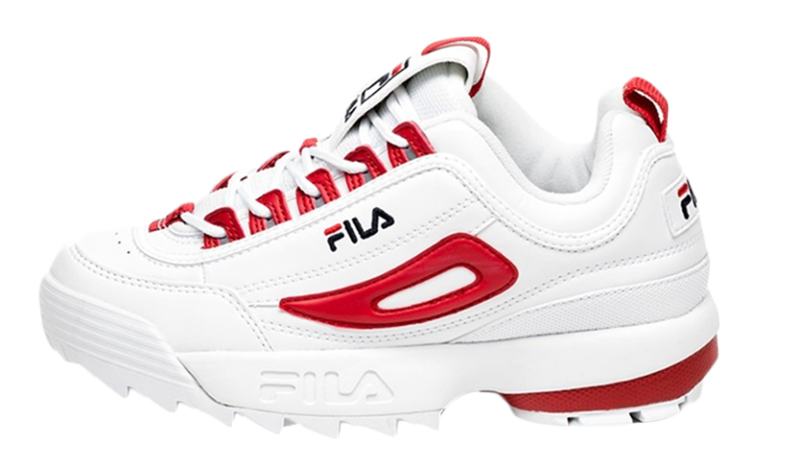 It sits in the space between people” is also present, transforming the sneaker’s foxing tape. Cream hues add a minimal touch to the silhouette, hitting Converse’s vulcanised midsole and laces for an understated finish. 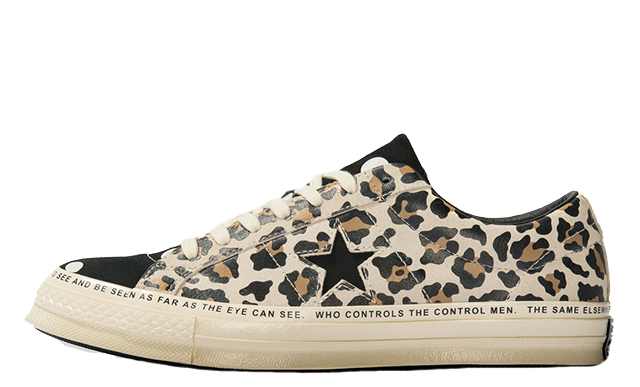 The Brain Dead x Converse One Star Graphic is expected to fly off the shelves in no time when it launches on February 7th. 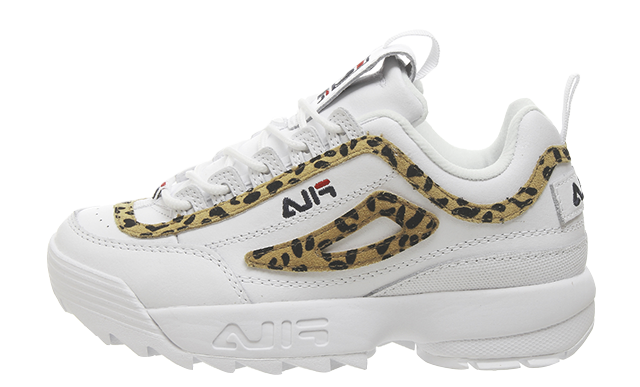 If you’re hoping to secure a pair, be sure to click the bell icon above for release reminders and stay tuned to our social media pages for more updates.